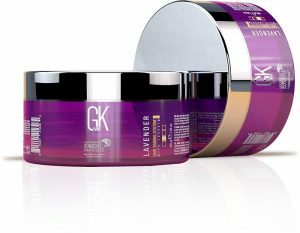 GKhair Professional has introduced Color Masque in India. It’s the first of the brand’s colour products to be launched here. 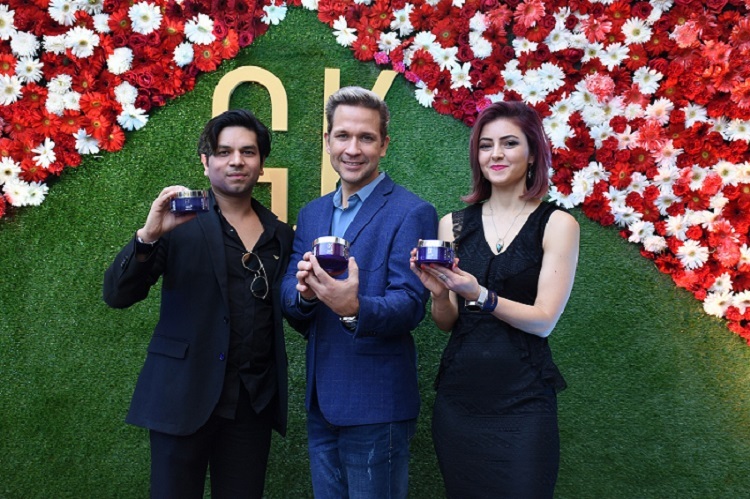 In a bid to establish its foothold in the Indian salon space, GKhair Professional has launched its Color Masque range in India. Known for its innovative keratin treatments, this is the first colour line that GKhair Professional has brought to India. The launch was attended by Ván Tibolli, Founder, CEO and President, GKhair Professional, and Arpit Jain, MD, Auraine Botanicals Pvt. Ltd., exclusive channel partner of GKhair Professionals’ products in the country. The Color Masque is available in lavender, red and blonde. It gives the hair deep conditioning and nourishing properties. The product is available at all its partner salons across the country. “With rising global influences, higher purchasing power and growing image consciousness among both men and women, there is an increased potential for growth due to the escalating demand perceived from the consumer end. With Color Masque, we not only offer aesthetic value to our consumers, but also nourishing properties for the hair which no other brands offer,” he expounded. Known to invest heavily in research and development for advanced hair care technology, GKhair Professional aims to deliver new and innovative products to beauty professionals around the world.